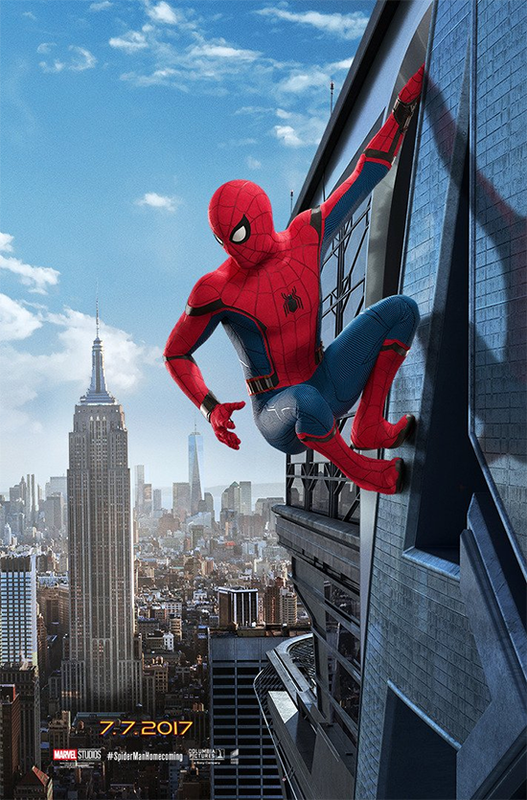 A young Peter Parker/Spider-Man (Tom Holland), who made his sensational debut in Captain America: Civil War, begins to navigate his newfound identity as the web-slinging superhero in Spider-Man: Homecoming. 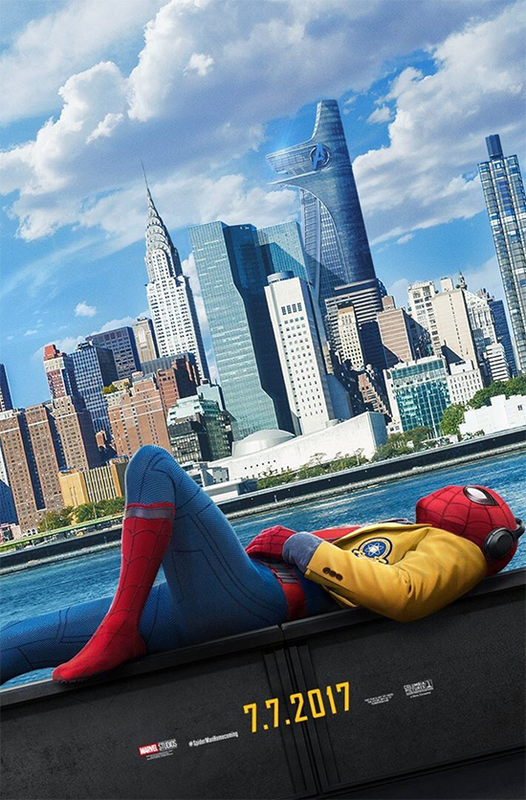 Thrilled by his experience with the Avengers, Peter returns home, where he lives with his Aunt May (Marisa Tomei), under the watchful eye of his new mentor Tony Stark (Robert Downey Jr.), Peter tries to fall back into his normal daily routine - distracted by thoughts of proving himself to be more than just your friendly neighborhood Spider-Man - but when the Vulture (Michael Keaton) emerges as a new villain, everything that Peter holds most important will be threatened. Watch the Marvel Official Trailer after the click.